Welcome to A Mad Vox. A podcast for the ambitious creative project doer who tends to feel stuck at the starting line. Don't know where to begin? Join host Madeline Wright and experience what the creative process set to a timeline is really like for writing, music, and more. It's time to unleash your creative brain! First, let's do some math. Once you're behind you are no longer trying to write 1667 words/day. Reality is, this is now how much you need to write to finish NaNoWriMo if you're one day behind; 1725 words per day. Try to front-load your word count as much as possible. It happens ... we're human... Sometimes we need a break... once in a while. Do the math to keep realistic expectations of what you have left to write. Learn your writing cadence. Do you know how many words per day or per hour you typically write? Know that you can do this! Today we focused on catching up. Next time, we'll review how to stay focused. What specific topic do you want to learn about this month? Use #amadvox to join in the conversation on Twitter. Apple Podcasts (A.k.a iTunes), Stitcher app, Google Podcasts, Spotify, and RadioPublic. 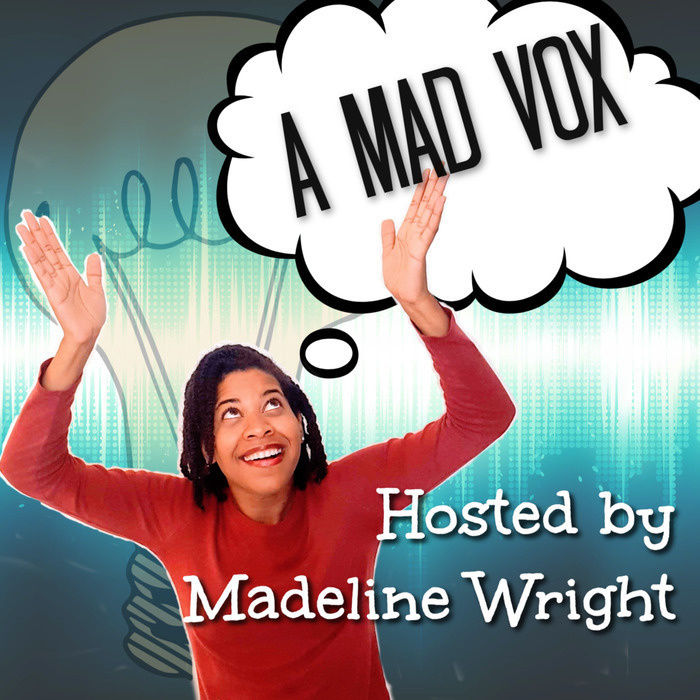 If you are a subscriber and find the show of value, please leave a rating and a review on Apple Podcasts to help others know about A Mad Vox. Thanks!